Start your journey with Source Energy Medicine today! 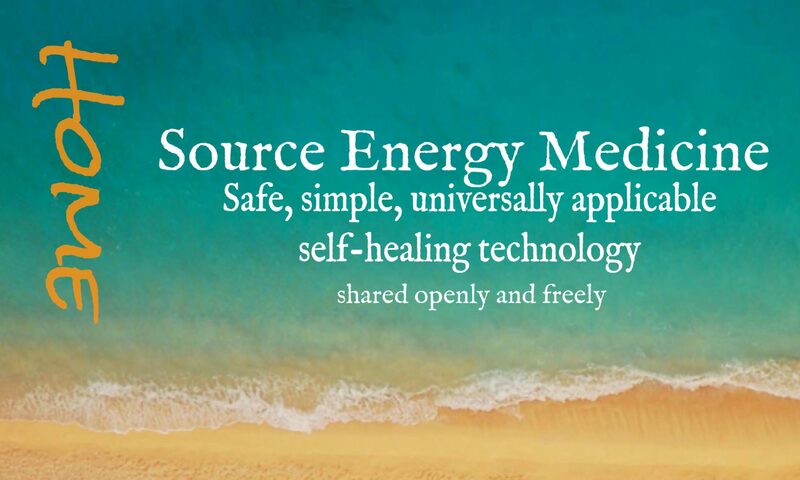 The Source Energy Medicine (SEM) Self -Healing Methodology…centers around proprietary technology and specially designed SEM charging labels. 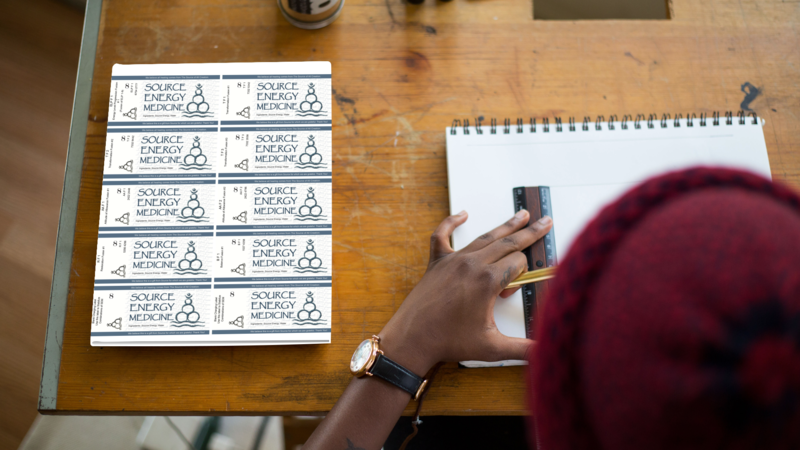 Apply a SEM Charging label to a bottle of water…and the charging label…structures and charges the water molecules…creating a Source Energy Medicine! We currently offer over 190 different SEM charging labels enabling you to be able to make any SEM in your own home. You simply supply suitable containers and good quality water! AND everything that is essential to your journey with Source Energy Medicine is available to you…for FREE! A Sample SEM Protocol so that you know exactly which of the 190 SEM to start with. An in-depth How to Make, How to Take SEM video…so you will be able to easily learn everything you need to so that you’ll be able to start making and taking SEM right away! The Complete SEM Charging Label File…so that you’ll be able to print your own SEM charging labels and get started immediately! An e-copy of Heal Thyself – the complete book and the current edition. To support you to get started with Source Energy Medicine… and keep everything as simple and straight forward as possible… I created the SEM Quick Start Guide. Everything is well organized, logical and stored inside our membership site so you will always know exactly where to access the content. And the latest iteration of the SEM QSG is a Total Access Page! There’s no need to download everything to your computer. Simply sign up for the FREE SEM QST TAP…and you’ll have immediate access. And you can access the SEM QSG TAP from any device…from anywhere in the world. All you need is a connection to the internet. Click the above link to sign up for the Source Energy Medicine Quick Start Guide Total Access Page! And if you’re new to energy medicine and would like to learn more about how SEM works…click here to read all about it in an awesome blog post!